KCK Public Library Foundation Website The Kansas City, Kansas Public Library Foundation (KCK Public Library Foundation) is an independent, community-based nonprofit organization whose purpose is to raise private money to enrich services and expand the reach of our publicly supported library system. A far-sighted and generous gift from the Marguerite Lubratovic Estate in 2007 established the foundation. The Library and Foundation have a cooperative partnership that safeguards the public funding necessary for a strong library system and mobilizes private support to address emerging needs. The Greater Kansas City Community Foundation manages the KCK Public Library Foundation funds. The Foundation strives to help the KCK Public Library become one of the leading library systems in the state. While increasing private support, the Foundation will spotlight the Library’s impact in the community and strengthen public pride and investment in our local library system. Our programs and support includes the following. Summer Reading Program: Since its inception,the summer reading program has reached thousands of students at a time when they are most likely to fall behind in school. Studies have shown that students who continue to read when school is out are less likely to suffer from summer reading loss. This program offers incentives and activities to keep children and their families coming to the library and reading. Back to School Fair: More than 4,000 students attend this annual event and receive backpacks to get them excited and ready for school. Staff Appreciation: An annual celebration luncheon is held to recognize the contributions of the Library staff whose contributions are essential in building and sustaining world-class libraries. Innovative Programs: Staff and volunteer planned festivities to increase library usage through family-centered gatherings and activities. Capital Improvement: The Foundation awarded a matching grant of $50,000 to the Community Library Campaign for a new library to serve the eastern part of Wyandotte County. 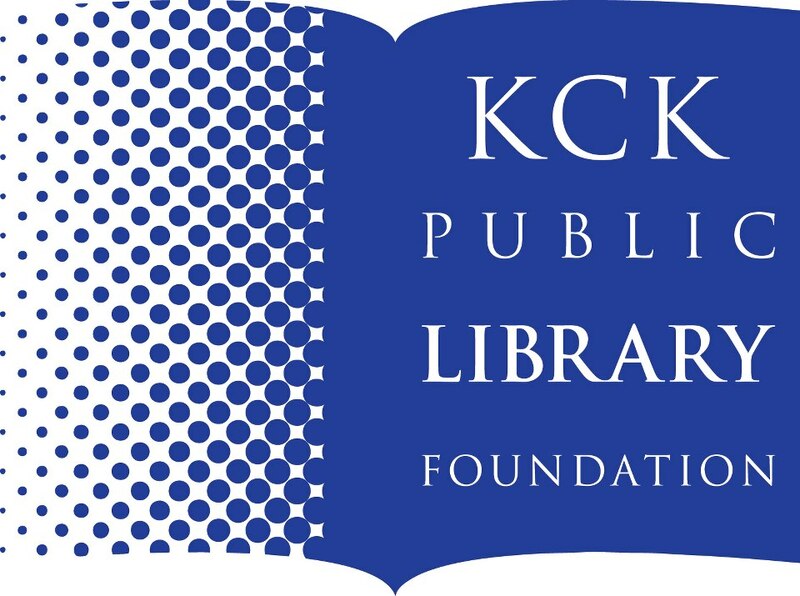 The KCK Public Library Foundation evolved from the Friends of the Library (FOL), a volunteer membership organization established in 1979 with a mission to establish a relationship between the Library and its public. The Friends of the Library was organized to help the community recognize the library as a lifelong learning center, publicize events and activities, and raise funds to purchase equipment and improve services. For a number of years, FOL was a vital part of the Kansas City, Kansas library system. The organization spearheaded projects such as an annual book sale that benefited the library system and involved the community. In 2006, after 27 years of operation, FOL made the decision to dissolve the organization. Declining membership and limited volunteer opportunities were factors that contributed to this decision. However, in 2007, notice was received of a bequest to the FOL from the Marguerite Lubratovic Estate. This bequest prompted the FOL leadership team to establish the Friends of the Library Foundation that was renamed, the Kansas City, Kansas Public Library Foundation in 2011.